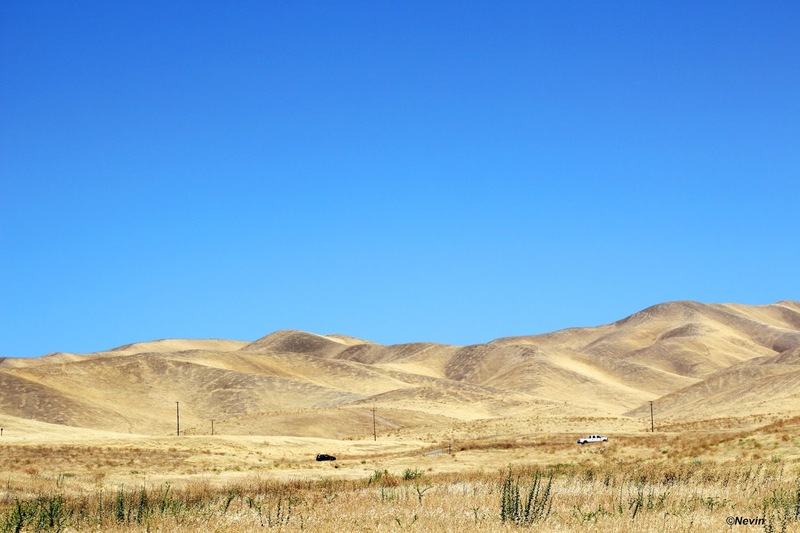 These pictures were shot in the San Luis Reservoir State Recreation Area. 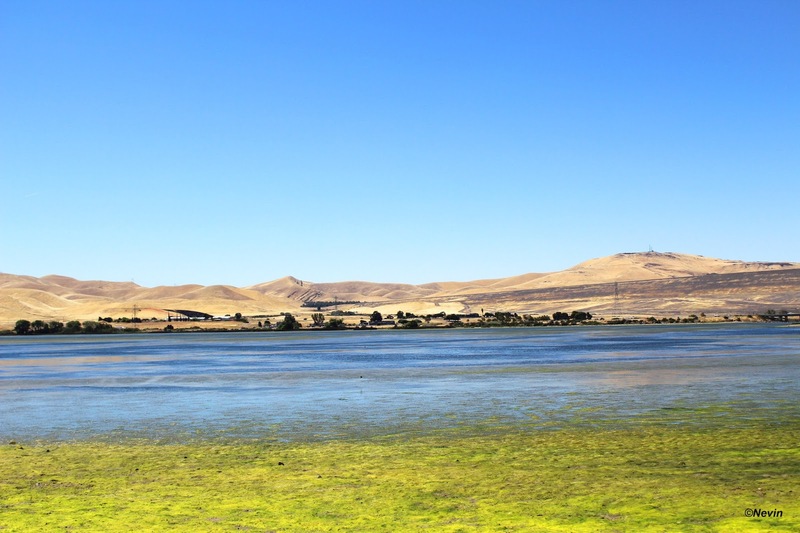 The San Luis Reservoir is an artificial lake on San Luis Creek in the eastern slopes of the Diablo Range of Merced County, California, approximately 12 mi (19 km) west of Los Banos. 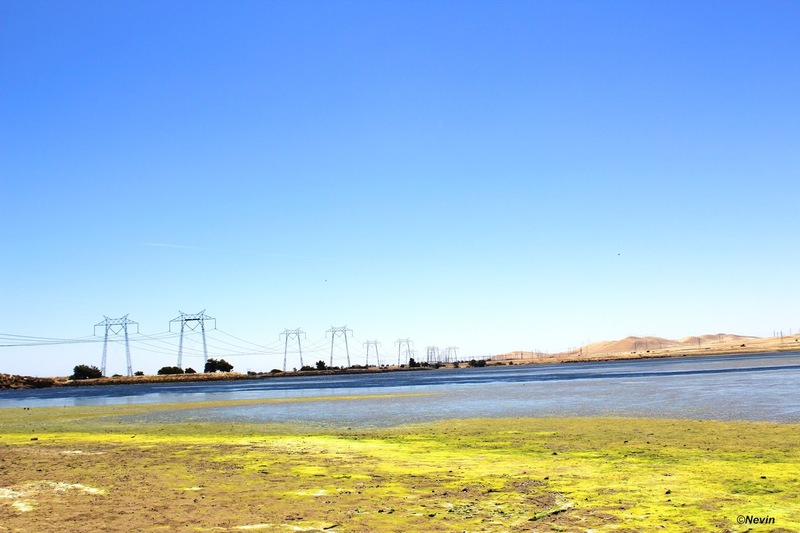 It is the fifth largest reservoir in California.